If you have subscribed to any of these services, you may unsubscribe at any time. Cookies are small digital signature files that are stored by your web browser that allow your preferences to be recorded when visiting some website. Also they may be used to track your return visits to the website. Have You Tried Tint Slime? 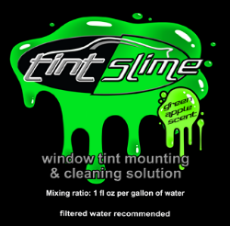 Developed for tinters, by tinters TintSlime is a must for tinters who need the max performance from their slip solutions. TintSlime is free of particulates & won't separate, so no need to clean out your sprayers daily. TintSlime is safe for use on interiors, biodegradable, and of course, tint safe. 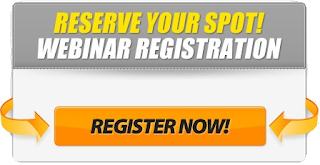 Would You Like To Tint and Earn $$? Save the world with window film. Panels on verses panels off when tinting a car door window. Copyright © 2012 Car Window Tinting - Window Tinting Tips,Tricks & Training.